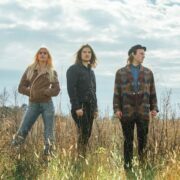 In this Preshow Rituals segment, the country music trio, Fairground Saints, reveals what they do before taking the stage. 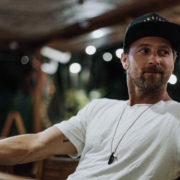 The country artist, Kip Moore, has announced a spring leg of his North American tour, called the “Plead the Fifth Tour”, for March through May. Drake White and Fairground Saints will join the tour, as support.